Greenday Clarksville is TOMORROW – Win a 43″ TV! Don’t miss Greenday Clarksville presented by Bi-County Solid Waste Management. It happens on Saturday, April 28th (tomorrow) from 9am-4pm at APSU’s Red Barn. Here’s a quick snapshot of what’s happening at Greenday Clarksville… Chance to win a 43″ flat screen Samsung TV from Bolin Rental for bringing items to recycle, a variety of booths, Interactive Seminars / Speeches, Recycled Art Contest, Eco-friendly Fashion Show, Pet Adoptions, and Demonstrations & hands on activities. Sounds like a fun family outing! Comments Off on Greenday Clarksville is TOMORROW – Win a 43″ TV! Don’t forget to keep an eye on their Facebook page again today. This promotion has gone live right around 2:00pm our time the past two days, but that’s no guarantee that it will happen at the same time today. Don’t forget to keep an eye on their Facebook page today. Reminder: Every day through March 24th, you can try your hand at Kroger’s latest instant win game: March to Savings! There are over 50,000 prizes, so your odds of snagging something in that time frame are pretty good! In fact, I’ve won two prizes so far: a FREE pack of Stride gum and FREE Degree deodorant (up to $5)! Reminder: Every day through March 24th, you can try your hand at Kroger’s latest instant win game: March to Savings! There are over 50,000 prizes, so your odds of snagging something in that time frame are pretty good! In fact, I recently won a FREE pack of Stride gum. Not the best prize in the list, but free is free! Visit Read It Forward by March 19th and enter to win FREE copy of I Am Forbidden by Anouk Markovits. 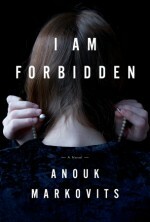 A beautifully crafted, emotionally gripping story of what happens when unwavering love, unyielding law, and centuries of tradition collide, I Am Forbidden announces the arrival of an extraordinarily gifted new voice and opens a startling window on a world long closed to most of us, until now: the most insular Hasidic sect, the Satmar. Every day through March 24th, you can try your hand at Kroger’s latest instant win game: March to Savings! There are over 50,000 prizes, so your odds of snagging something in that time frame are pretty good! An extraordinary novel about the Satmar, the most insular Hasidic sect. The affecting story of two sisters–one who believes and one who rebels–is profoundly moving and completely absorbing. Available wherever books are sold May 8, 2012. Written with sparkling prose, witty dialogue, and unforgettable characters, this inventive debut follows a group of overeducated twentysomethings desperate to find meaning and connection in a world that seems to offer ever-diminishing returns. Available wherever books are sold May 22, 2012. The first major novel about the Afghanistan War. Told from the perspective’s of a wide cast of characters, this powerful and gripping novel authentically re-creates the chaos, intensity, and immediacy of war. Available wherever books are sold June 5, 2012. A fiercely original debut novel–at once hilarious, moody, and inventive–that tears through the streets of San Francisco with a tale of murderous intrigue, hippie detectives, and an MFA student on the run. Available wherever books are sold August 7, 2012. 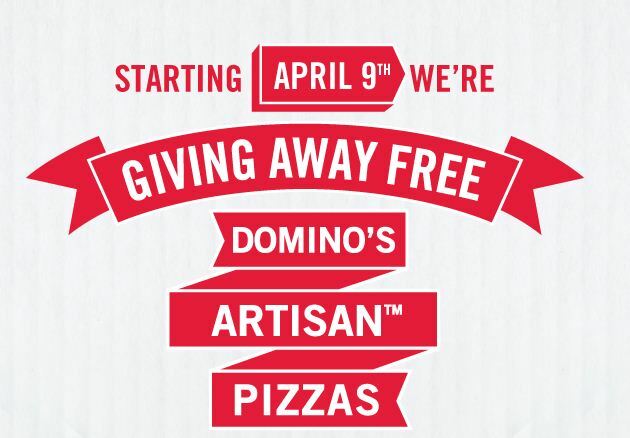 Enter today for your chance to win. Good luck!